While many of us love to travel, it seems as though some have taken their passion for exploring the world one step further. The most influential female travelers in the world have proven how they can take on the planet one step at a time – taking everything in their stride. Cecilie once worked as a nurse but has since ventured around the world conquering some of the toughest challenges along the way. 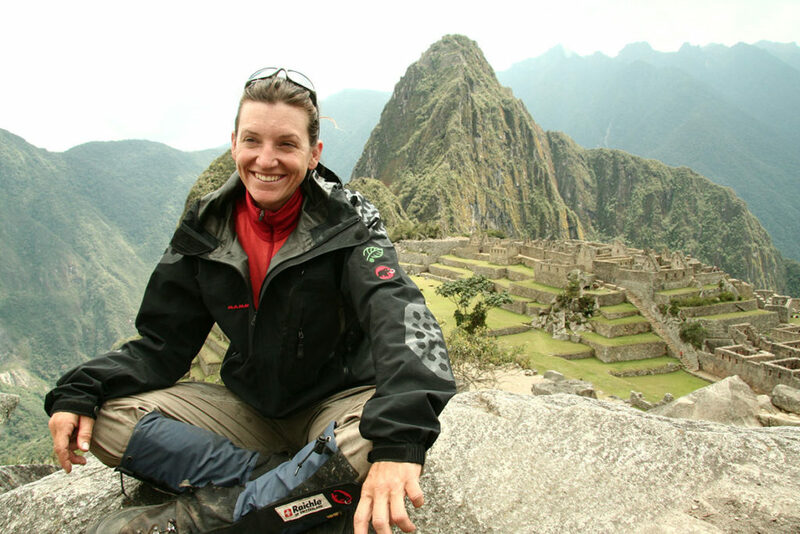 One of her biggest achievements was completing the Explorer Grand Slam meaning Cecilie has stood at the peak of the highest mountains across all seven continents, as well as making her way to both poles. To top it off, Cecilie even traveled 1,700 miles across Antarctica using just cross-country skis. 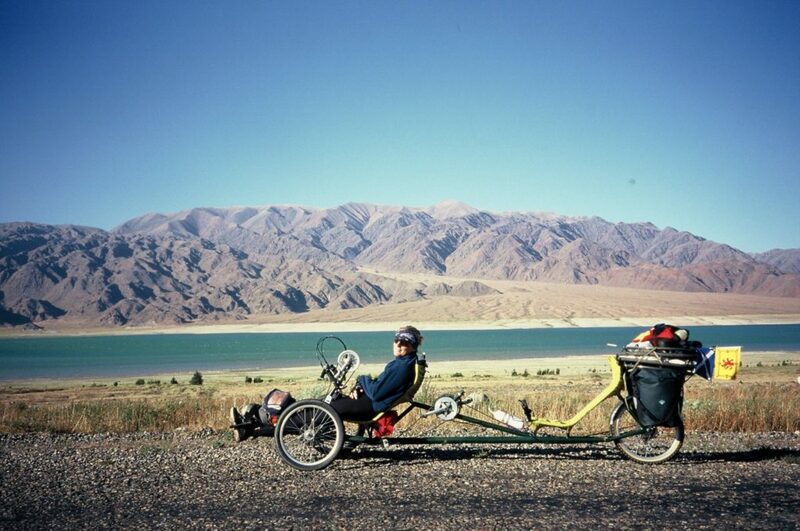 Some of us enjoy walking, but how about making a 10,000-mile journey from Russia to Australia? It seems as though Sarah wanted to set quite the challenge for herself as she took just the bare essentials and a satellite phone. It took two years of preparation before Sarah made her first steps, and spent three years on her expedition where she faced dangerous animals and tropical diseases along the way. Tragically, Karen thought her career was over at just 21 years old as rock climbing fall left her paralyzed from the chest down. Thankfully, this female traveler has continued to see the world as she has skied across Greenland’s ice cap, kayaked from Canada to Alaska, and cycled across the Himalayas. The best bit? Karen has represented Britain at the London 2012 and Rio 2016 Paralympics and walked away highly decorated from both. It was losing her husband in 2002 after a battle with prostate cancer that gave Rosie the push to get out and raise awareness for the illness. How? 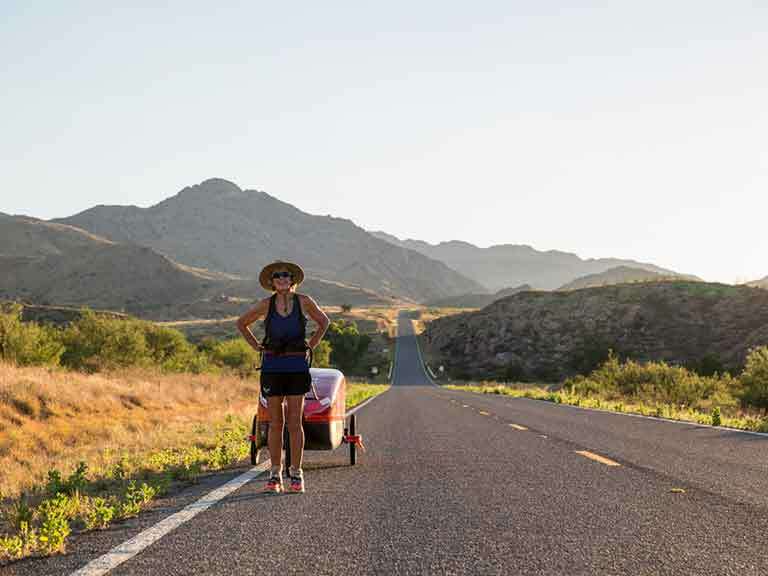 By leaving home for five years and traveling over 20,000 miles across the Northern Hemisphere where she completed the world’s longest unsupported run. To top it off, Rosie has also completed 27 marathons in 27 days while using her spare time to offer motivational speeches. There’s seeing the planet, and then there’s becoming one of the most influential female travelers in the world. It looks as though nothing can stop these incredible women as they journey to show we can do anything we put our minds to.